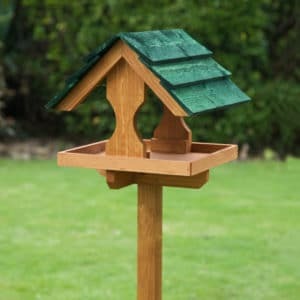 If you have a garden and you want to attract some wildlife then you have come to the right place. 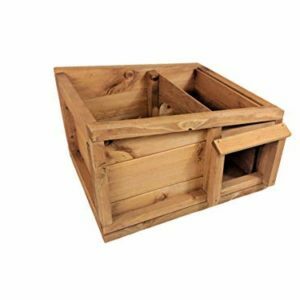 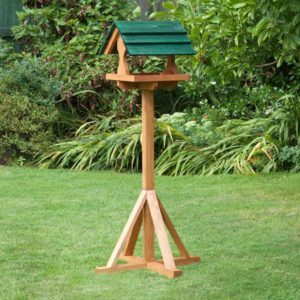 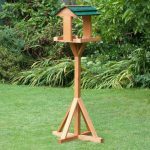 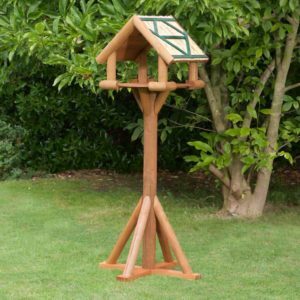 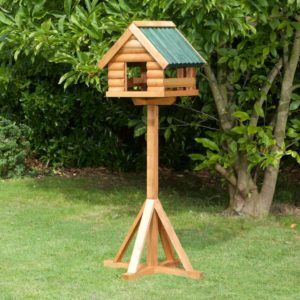 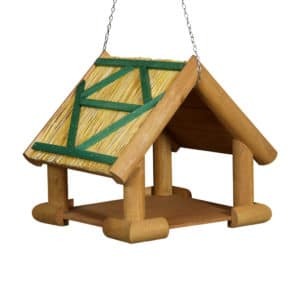 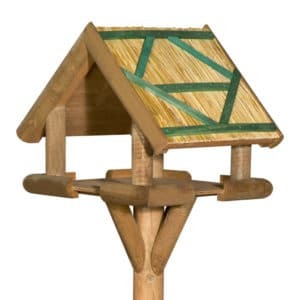 We have Chislet bird tables, Fordwich bird tables, Sarre Green bird tables and so much more available here in our online store and they have all been built with quality in mind so you know that they are going to last for years to come. Many of our bird tables have been handmade by expert craftsmen and they are also made by using sustainable wood as well so you know that we are doing our part when it comes to protecting the wildlife you are trying to attract to your garden. 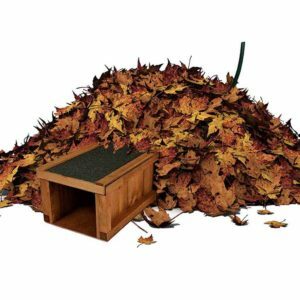 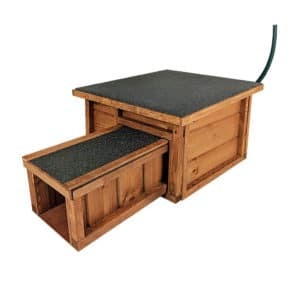 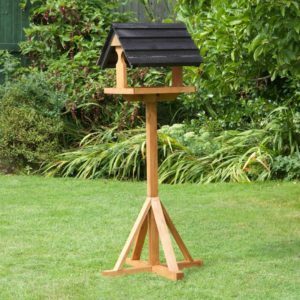 Our tables are also made so they are 100% stable and they can resist a range of different weather conditions as well so you don’t need to worry about a thing when you purchase your bird tables from Home and Roost. 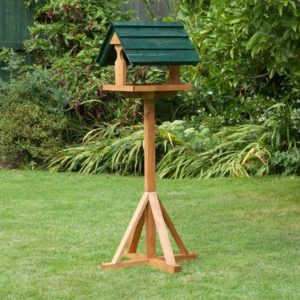 Our wooden bird tables come in a range of different finishes and they add a natural accent to any garden or yard. 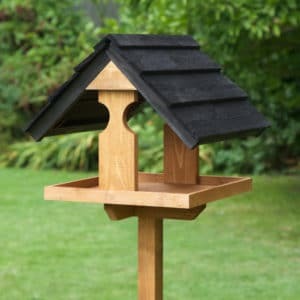 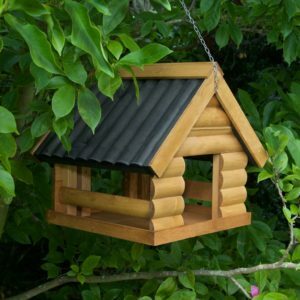 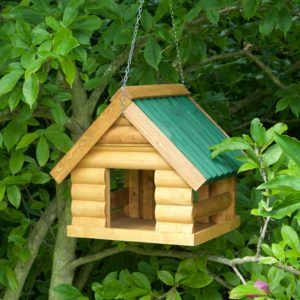 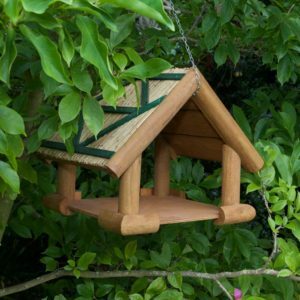 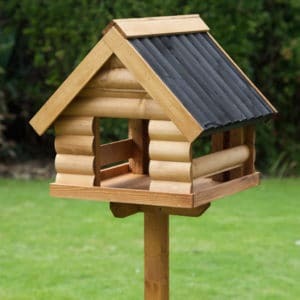 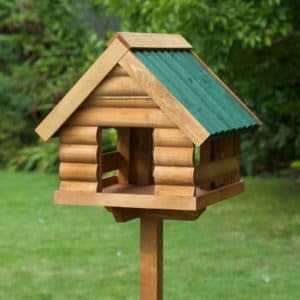 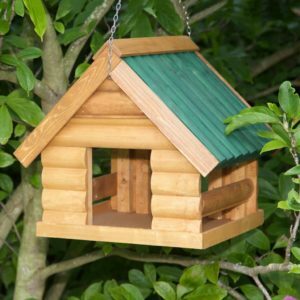 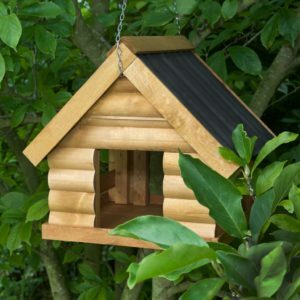 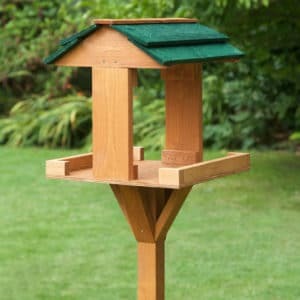 It doesn’t matter whether you have a passion for bird watching or whether you simply want to make your garden look more peaceful and natural, we believe that our bird tables are some of the finest in the business and with super low prices as well, it really is no wonder that customers come to us first when they need a quality bird feeder. 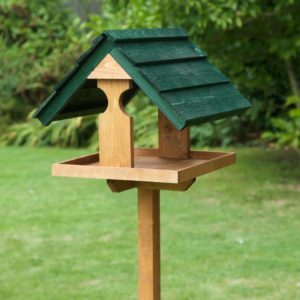 If you would like to ask us any questions about our bird feeders or if you would like to find out more about what we have to offer, please don’t hesitate to contact us. 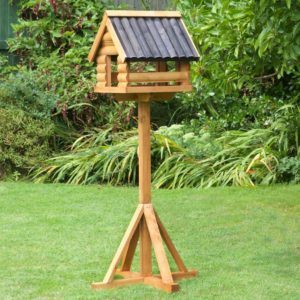 We’d be more than happy to help you find the answers you need to feel confident in your purchase through Home and Roost.